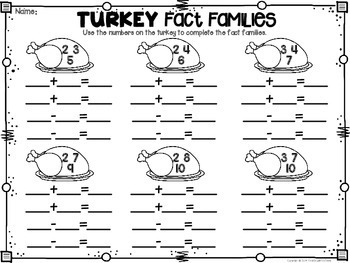 Thanksgiving themed math and ELA activities. I am thrilled to share with you my first Thanksgiving product updated with the talent of Chrystine from Tweet Resources. She added style with her artistic eye and I am confident you will LOVE this as much as I do. Nine more pages have also been added, so if you already own, please download again to enjoy this updated resource. 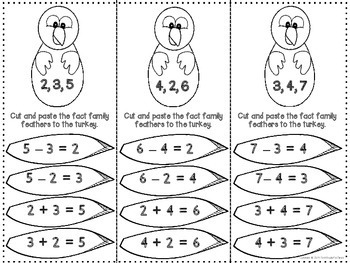 Please preview to see the entire Thanksgiving packet. Perfect for first grade! 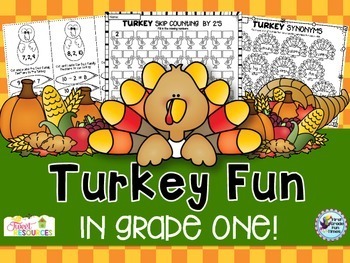 Thanksgiving Activities - Ready, Set, Print! ♥ ♥ Click HERE for exclusive freebies, my favorite teaching tips & early bird info on updates and additions to resources you’ve purchased.